What are the myths of Dengue? Dengue is considered a rural disease. There are endless beliefs and views touting treatment of dengue. Not every mosquito carries the germs of dengue fever. Dengue causing mosquito is active during the day. Dengue fever (DF) is a viral infection transmitted by a mosquito bite. While most people are aware that dengue is dangerous, there are still quite a number of misconceptions about this potentially fatal disease. The symptoms of dengue range from mild fever to even fatal condition. These last for a week, but in some cases the fever and other symptoms resurface and stay for 2 or 3 days. Also, a dengue infection can be subclinical, i.e. it can go unnoticed with no apparent symptoms. Myth:Every mosquito can cause dengue fever. Fact:Not every mosquito carries the germs of dengue fever. This doesn’t mean that you shouldn’t be concern every time you are bitten by mosquitoes. The concern is right but mosquitoes are carriers of different types of germs, only Aedes Aegypti carries germs that cause dengue. Myth: Dengue fever is more common in rural areas. Fact: Dengue is an urban disease. It is as common in urban areas where it is prevalent as in rural areas. Myth: Mosquitoes carrying the virus that causes dengue breeds in sewer water, river water. Fact: In fact the mosquito breeds in your backyard and at home. It is active during the day and bites during the day. You should empty stagnant water from old tires, pools, trash cans, and flower pots. Myth: A means of vaccination can help prevent dengue fever. Fact: There are endless beliefs and views touting treatment of dengue. There is no such treatment that can help treat dengue or prevent it. Never rely on any such thing. There are four types of dengue fever that originate from four different serotypes, which has created the complexity in the development of dengue vaccine. There are certain vaccinations that may help subside fever and ease other symptoms but cannot treat it completely. Myth:Beware of mosquitoes that spread dengue when night falls. 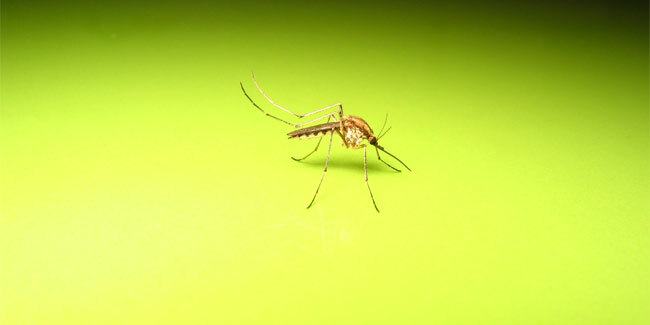 Many people believe that the mosquitoes that spread dengue fever can also affect one at night. 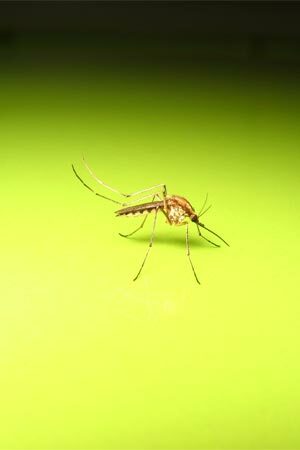 It is again a false notion; Aedes mosquito is active especially between the transitional phases, the dusk and the dawn. They may even bite you anytime in the day too, typically when you are indoors or the place is shady, or if the weather is dark and cloudy. But, not at night.